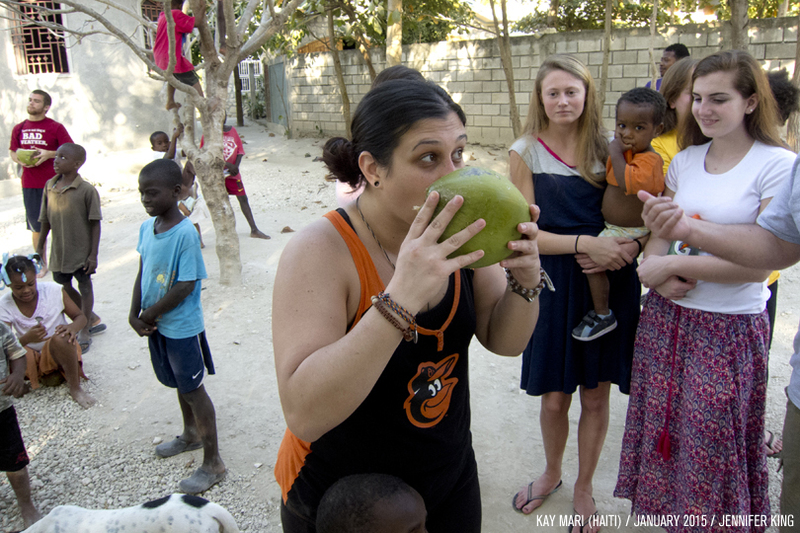 When this year began, I knew I wanted to celebrate my 30th birthday in Haiti. I could think of no better way to bring in a new decade than surrounded by many pieces of my heart in a place I’ve come to deeply love. And I was right. The week was filled with laughs, frustrations, sorrow, and joy. We were greeted by a thunderstorm when we arrived. Awesome because the country has been in a severe drought for quite some time. Not-so-awesome because our group needed to get up a dirt, mountain road in a truck with no four-wheel drive. What is usually a four hour drive, took eight hours. We laughed. We were worried. We prayed. 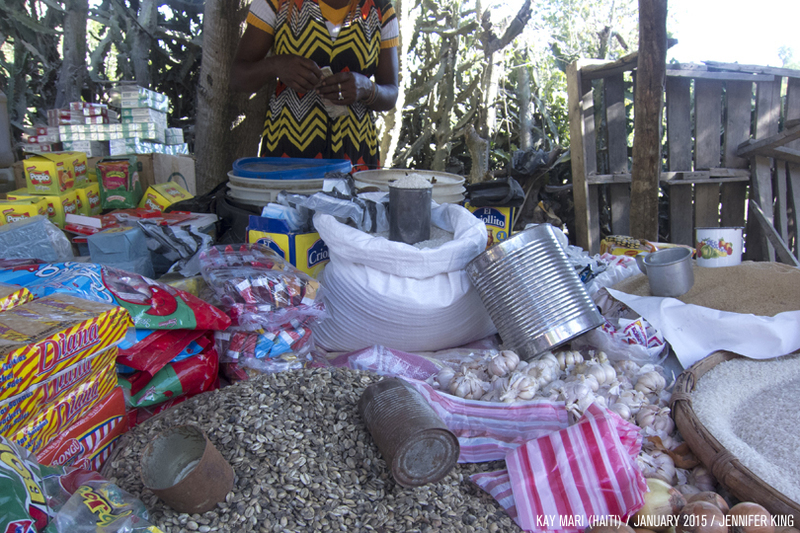 There was a quick run through Port-au-Prince to find a bathroom… At the end of the paved road, before we went up the mountain, we switched trucks (including moving six 50-pound bags of rice, soda, eggs, all of our luggage, and a stove). There was a serenading of “Happy Birthday” for me at 10:30 PM (my birth time). 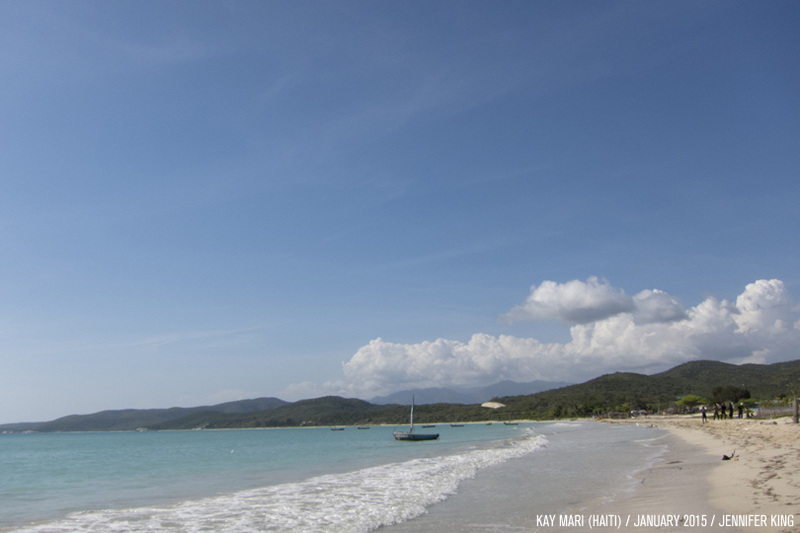 Time in Haiti is nothing if not an adventure. On that truck ride we declared the upcoming decade my decade of adventure. 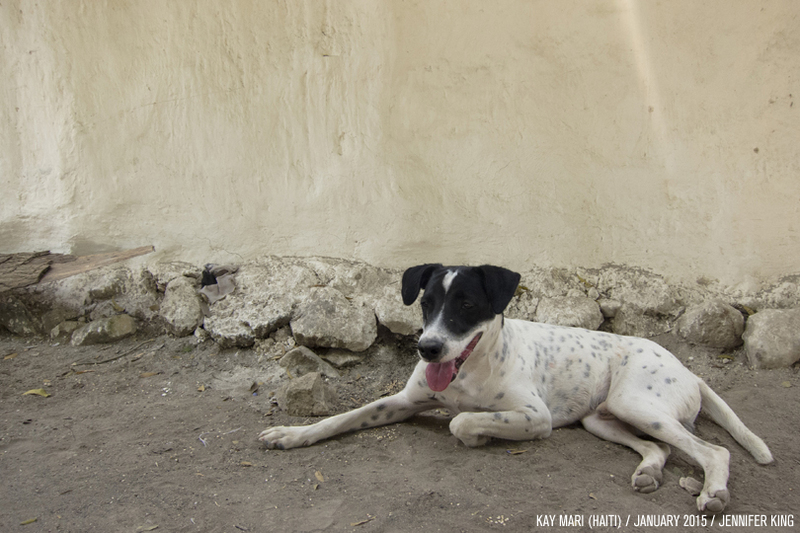 I’ve been home for two months, so I guess it’s time to finally write about my latest trip to Miragoâne, Haiti? Honestly, the more I go the harder it gets for me to write about the trips. The memories are becoming more personal. The experiences are becoming more normal. But writing helps me process. And writing helps me remember to pray. 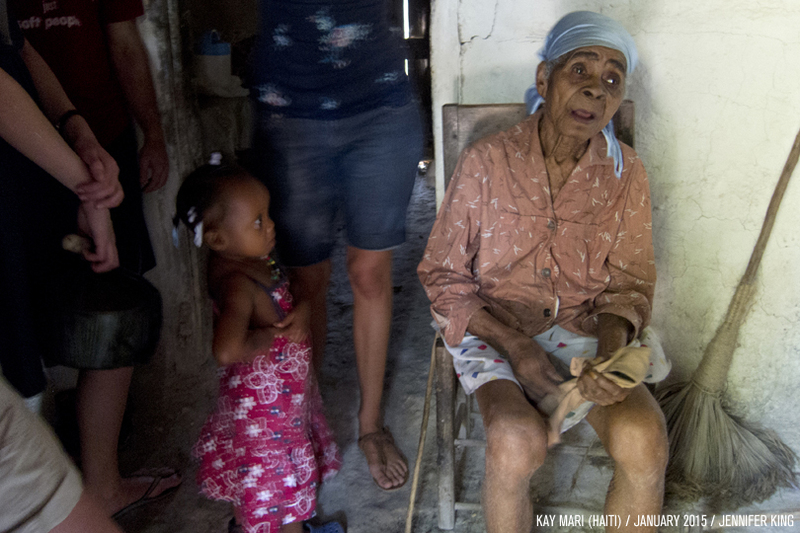 And writing reminds me the things I experience in Haiti are not normal. And writing keeps the people close, even when I’m 1,455 miles away. This time I took down a group of local college students, instead of a group of my friends. And we took a priest! And we met up with a group from Massachusetts! All of these things made the trip very different than any trip I’d gone on before. What did we do that was typical for a mission trip? We completed a service project (painting and digging a hole for the septic tank… much more relaxing than moving rocks for a few days straight). We went on home visits. We visited Madame Aselide. We went to the market. We took the food we purchased to some of the local villagers. We went to the beach. 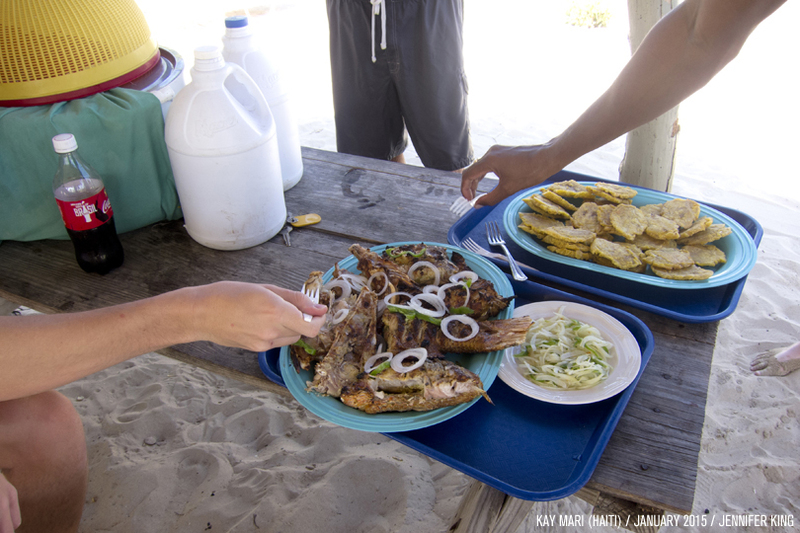 We enjoyed some delicious fried plantains. What did we do that was new and exciting and unexpected? Craft time. I always take a craft down to do with the kids, but this one was my favorite. Hands. Down. 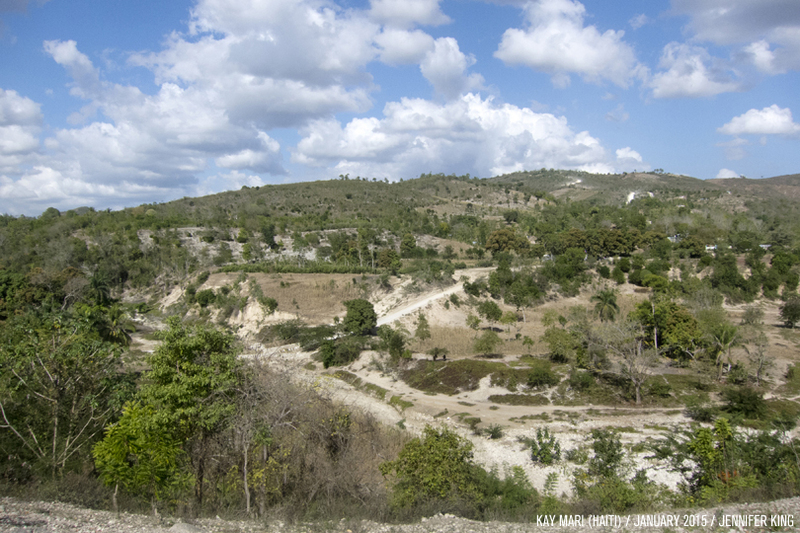 I take lots of pictures when I’m in Haiti. I give my camera to the children and they take lots of pictures. So, as you can imagine, I have a lot of pictures of the kids. 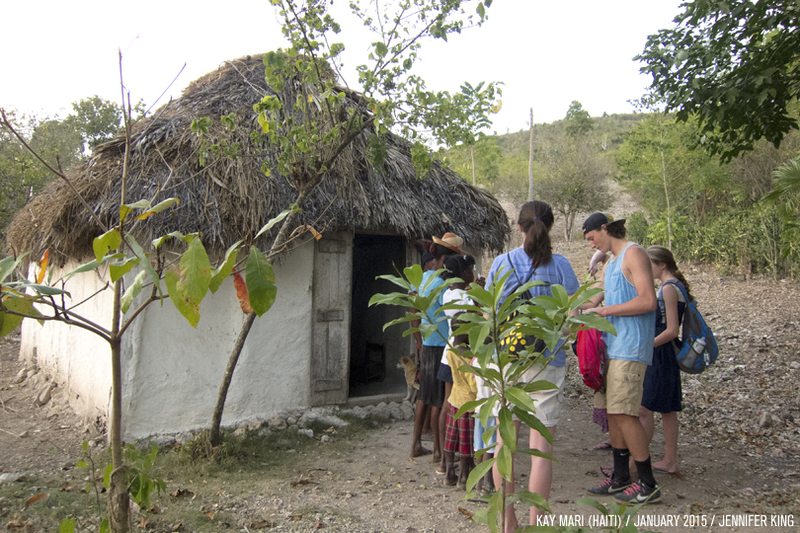 Thousands of photos of the children exist thanks to the mission teams that travel down, but the kids don’t own any of them. This needed to be remedied. I printed a photo of each of them and took down pictures frames for them to decorate. The smiles when the received a picture of themselves were priceless and brought me so much joy. We enjoyed delicious, fresh coconut. Watching someone climb a palm tree is mind blowing. Watching Brother, the spiritual director for the orphanage, bust open a coconut with a machete is amazing. 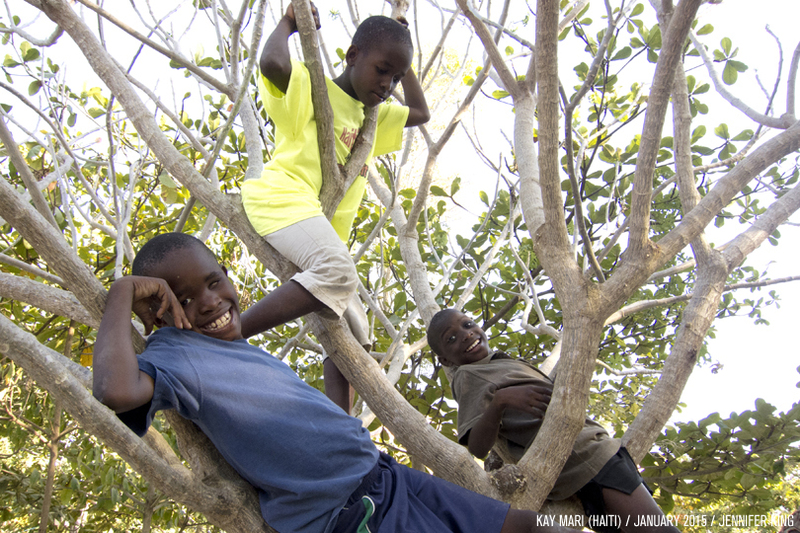 Watching the children take turns climbing a tree with huge smiles on their faces is priceless. I couldn’t think of a better way to spend that afternoon. We hiked to a waterfall. Well, first we drove a mile or two to the next village (which saved us about an hour) and then we hiked about an hour and a half. 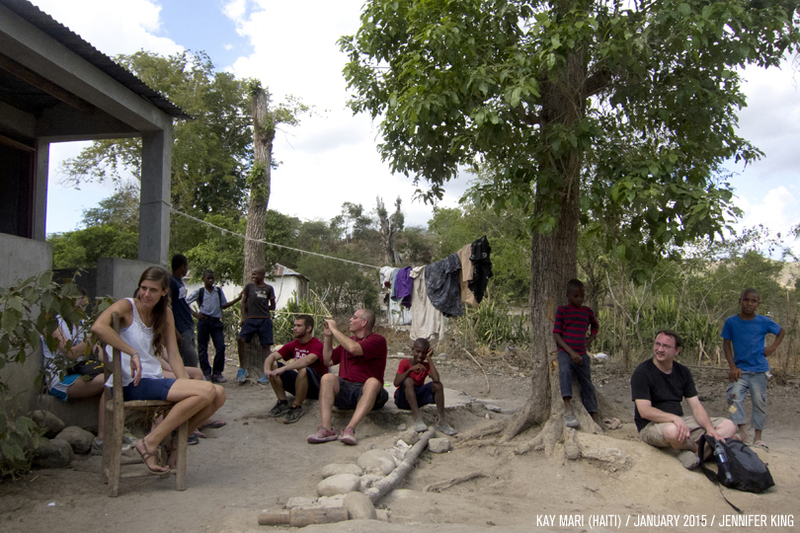 The entire time, Katie and Stephen kept reassuring me that, “It was totally worth it.” I find that phrase is used a lot in Haiti — it’s hard, but it’s totally worth it. And whoever is saying it is always right. Apparently the drought has affected the epic-ness of the waterfall, but the cavern was beautiful and… totally worth it. What were some of my favorite moments (without taking the easy way out and saying “everything”)? I’m glad you asked. Heart to heart conversations with this lady. Mass every night and Eucharistic Adoration on our last night because: priest. All in all, it was a wonderful trip. M pa te vle kite Ayiti.